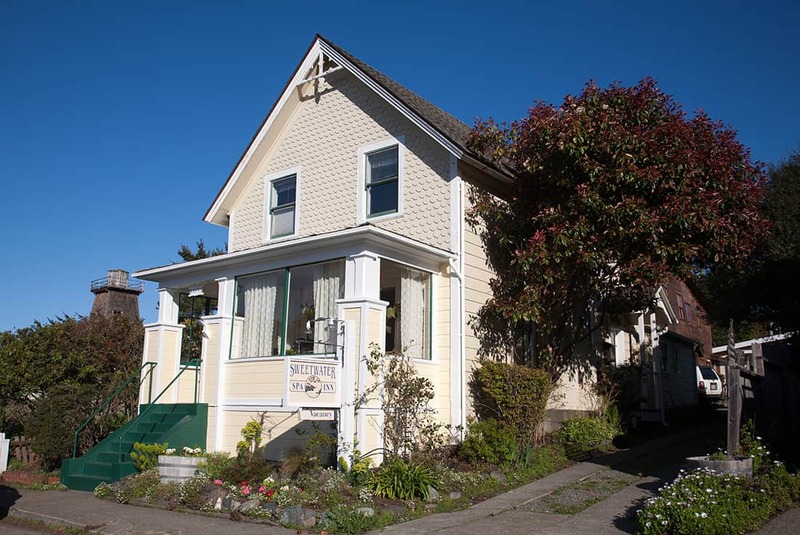 The Nicholson House Inn: Adjacent to the northern edge of the Sweetwater property on Ukiah Street. Choose from seven charming historic rooms. The Inn at Buckhorn Cove: Newly refurbished pet-friendly inn located in Little River a few steps away from the magical Buckhorn Cove. Beautiful, walkable grounds. 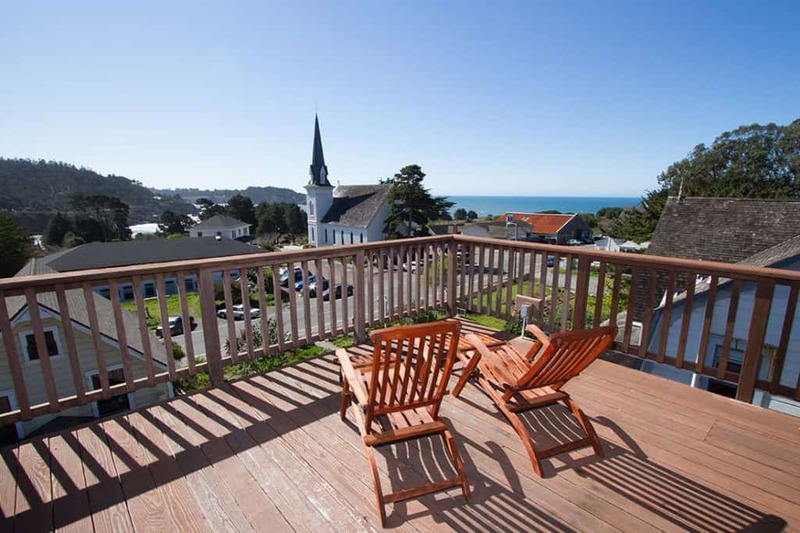 Sweetwater Vacation Rentals: An array of picturesque vacation rentals along the Mendocino Coast with a variety of features and amenities. 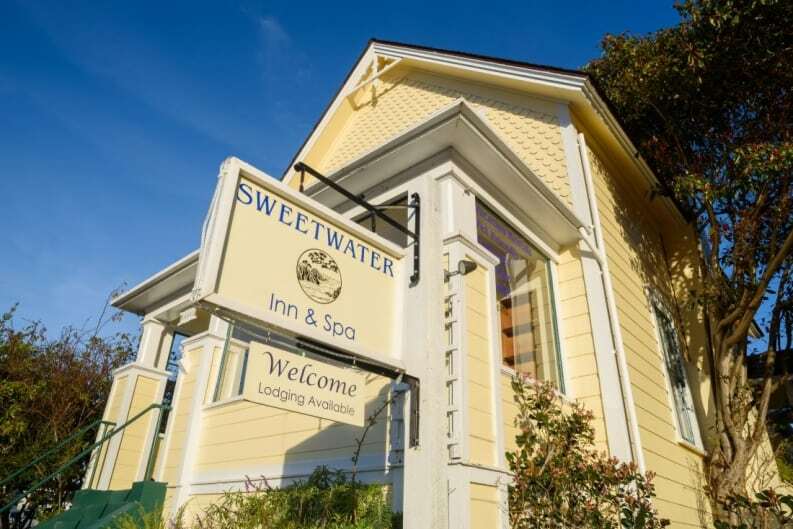 Established in 1985, Sweetwater Inn and Spa has been owned and managed by a small group of friends since the beginning. 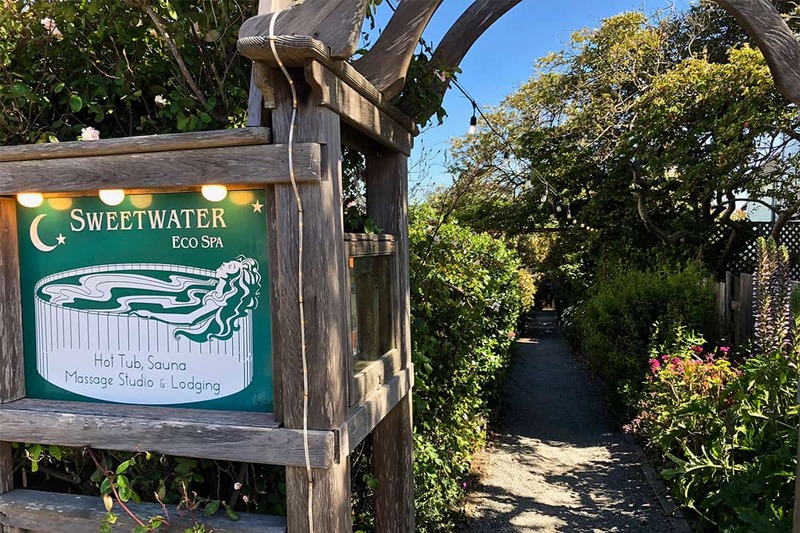 Originally named Sweetwater Gardens, it was the first spa in Mendocino to provide therapeutic massage and remains the only spa in the village with redwood soaking tubs and saunas. 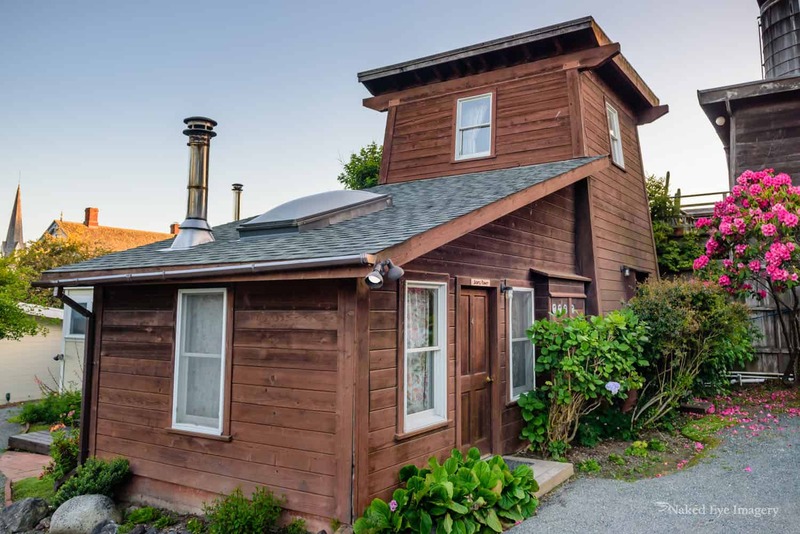 Founder John Fliessbach lovingly built the redwood hot tubs and sauna and refurbished the Sweetwater Tower, an original water tower from the 1800s, with the help of his friends. When the Sears House Inn next to the Sweetwater Gardens came up for sale in 1996, John invited his friend Hank McCusker to purchase it with him. John and Hank fixed up the water towers, cottages, and historic Victorian Inn, and the Sweetwater Inn and Spa was born. Since then, the Sweetwater team has continued to expand their vision, and Sweetwater Properties has expanded its operations to Little River and Fort Bragg. 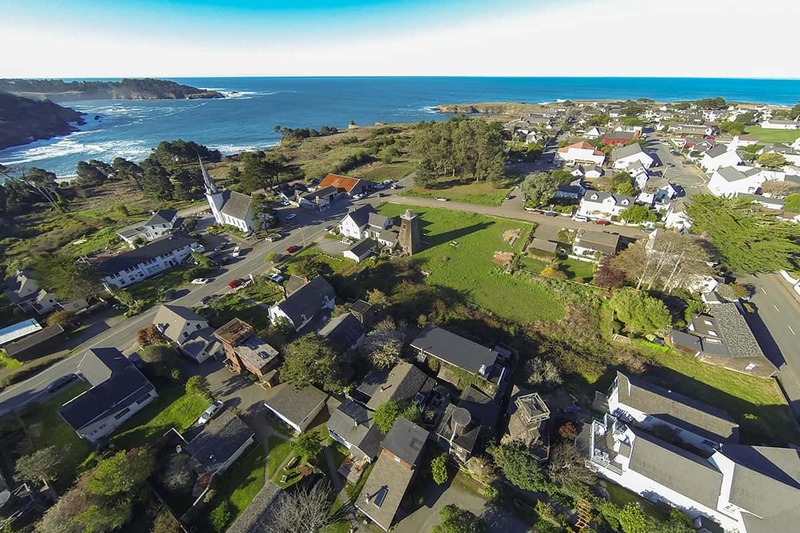 Over the years, they’ve added the Mendocino View Luxury Suites two blocks to the north of the Inn, the Ohana House vacation rental two miles south of Mendocino, the Redwood Cottage 1 mile east of the village, and the Star House Lodge on a bluff overlooking the ocean in South Fort Bragg. In August 2016, Hank and his wife Anne added the Nicholson House Inn on the northern edge of our property, and they have also opened the Inn at Buckhorn Cove in Little River. All the while, Anne and Hank continue to happily run the inns and spa with the help of their friendly and dedicated staff.